If you're Looking for Fun T-Shirts, Mugs, Tote bags, and more... You've come to the right place! Check out these Unique designs. 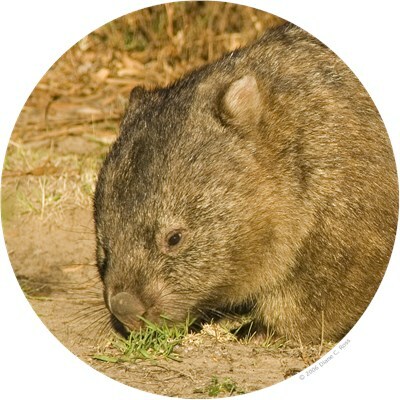 Click on a design and you will have a multitude of products to chose from. 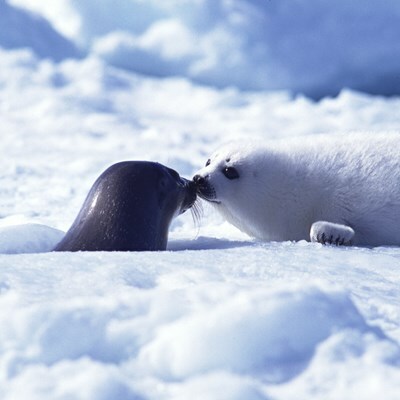 Harp seal pup and mother nose to nose on the ice flows off the coast of the Magdalen Islands, Quebec, Canada. 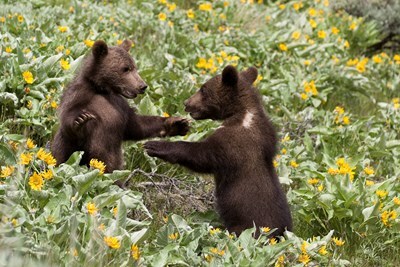 Two Grizzly Bear cubs play fighting in a field of yellow wildflowers. 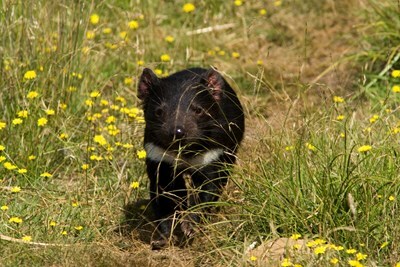 Tasmanian Devil running through the grass. 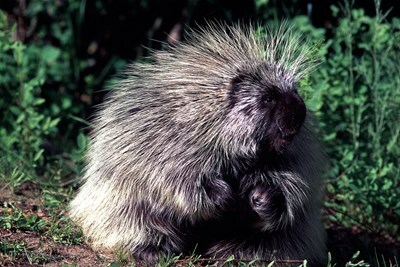 Porcupine standing at the edge of the forest. 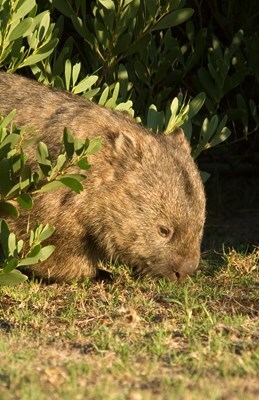 Wombat in the Australian bush. Gifts made from a photograph of a unhappy young opossum on a tree branch. His expression is definitely saying leave me alone. 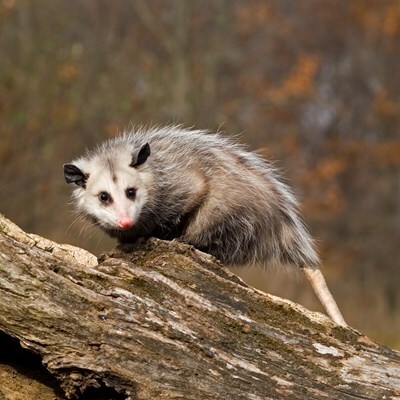 These gifts make a great addition to any opossum collection. 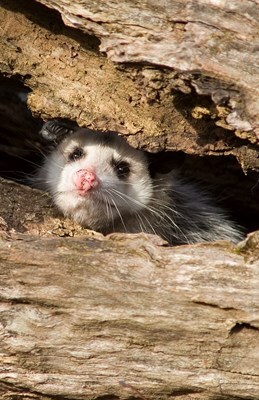 Gifts made from a photgraph of a young opossum peeking out of a hollow log. 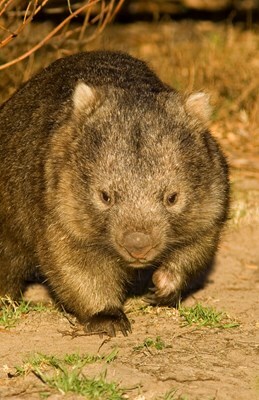 Shhh, or you will scare him away. 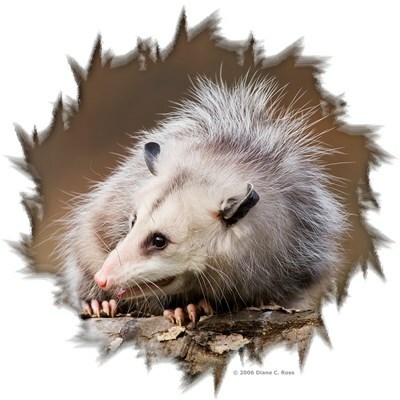 These gifts make a great addition to any opossum collection. 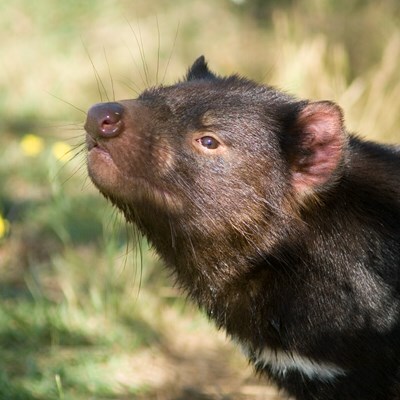 A Tasmanian Devil sniffing the air in search of his next meal.